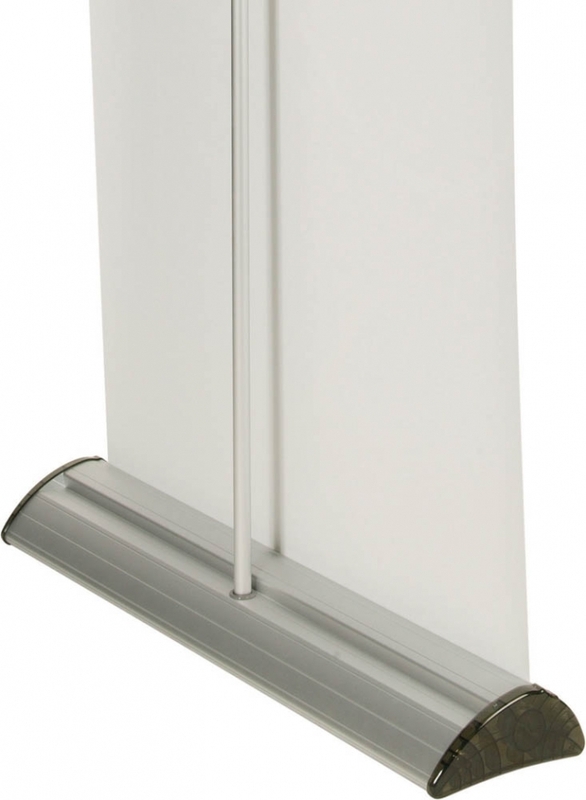 A very popular, strong but stylish design, proven as a reliable banner stand for regular use. Ideal for simple displays or exhibitions. The Barracuda Roller Banner Stand remains an exceptionally stylish banner ideal for display area and exhibitions. 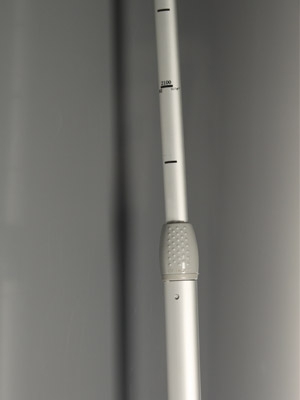 Lightweight yet durable with a telescopic pole which is height adjustable from 750mm to 2130mm. The Barracuda is the most feature-rich single-sided roller banner available and has been specially designed for maximum convenience and ease of use.